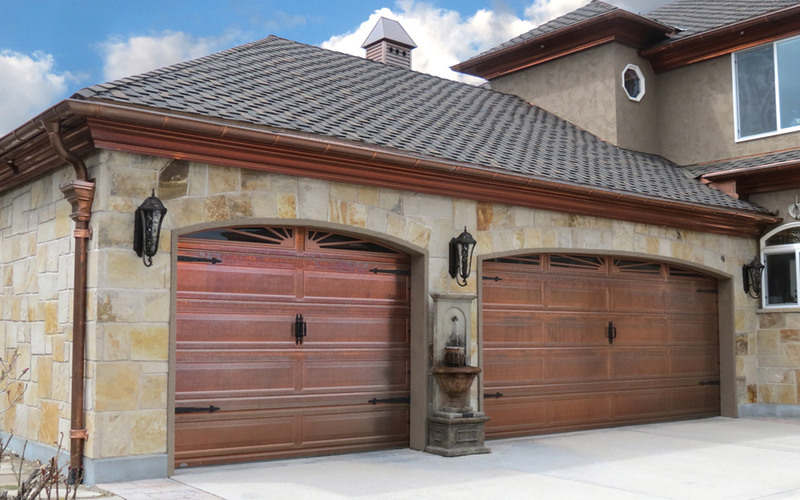 Martin’s Copper model draws on the beauty of pure copper in traditional garage door designs. This enduring metal is a perfect accent for many beautiful, one-of-a-kind homes. This insulation construction provides a fully insulated R8 value that is durable, and has minimal upkeep. For the toughest, energy-efficient copper door includes superior eco-friendly insulation plus a layer of steel for a finished interior look and added strength. This construction provides a fully insulated R14 value.